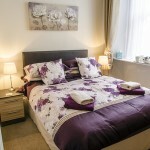 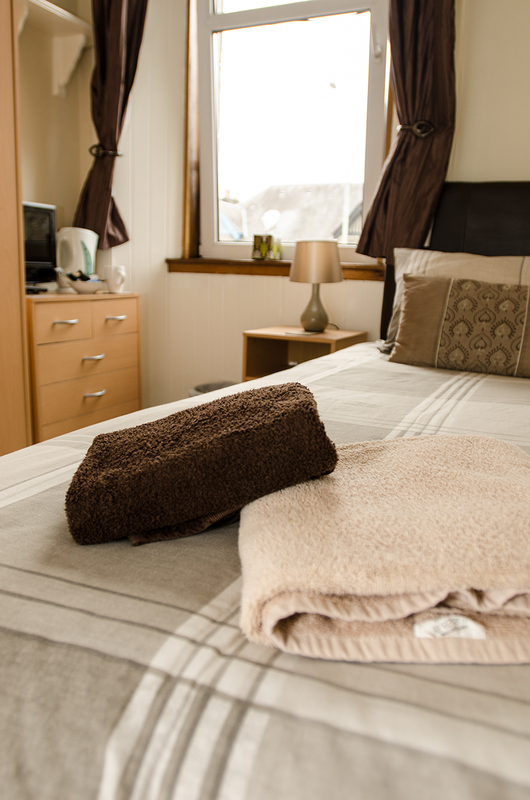 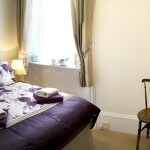 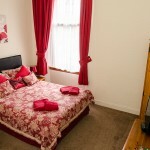 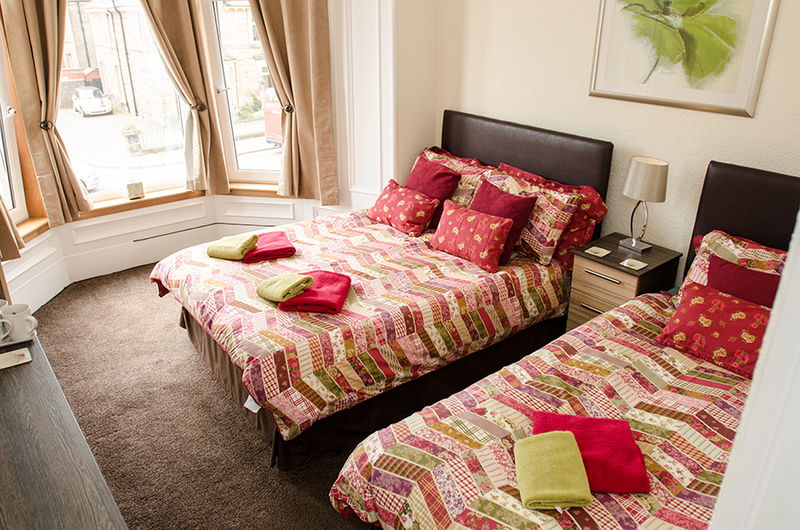 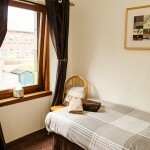 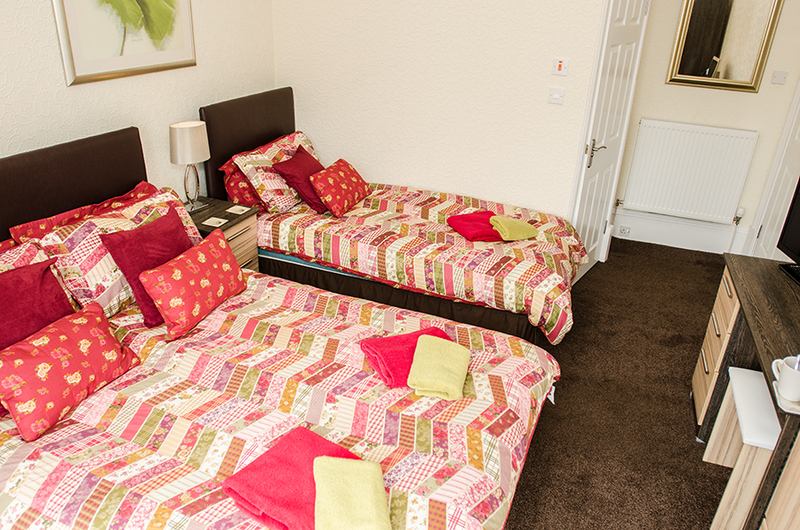 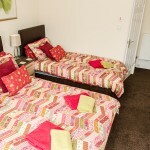 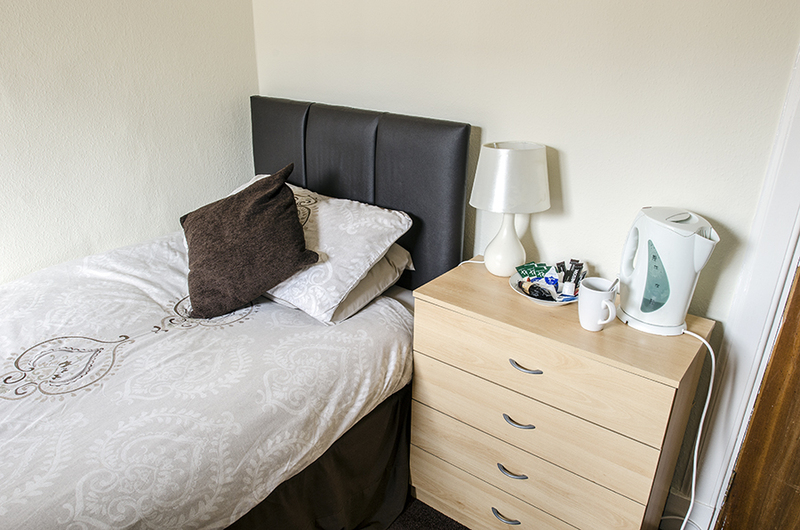 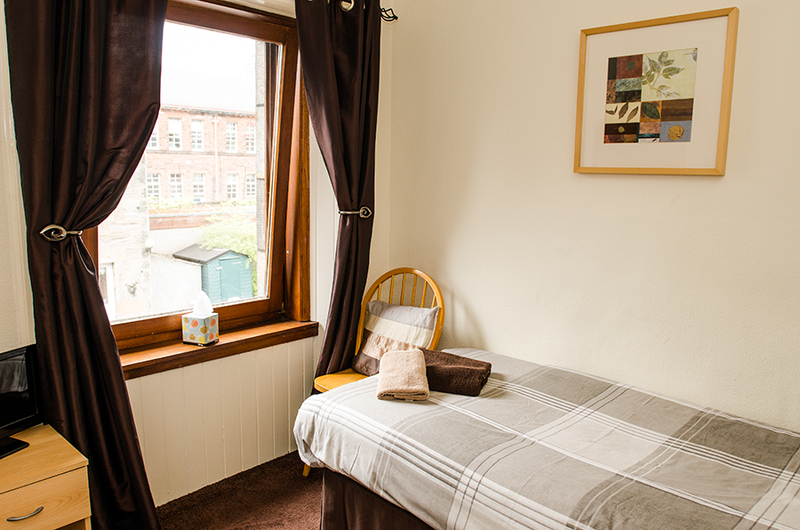 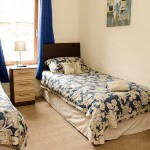 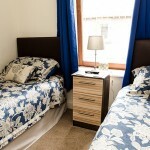 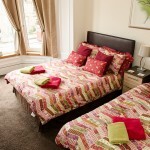 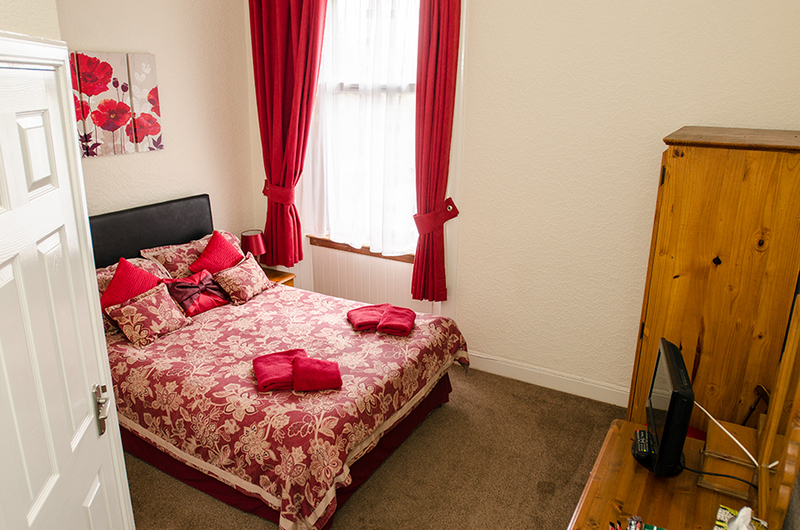 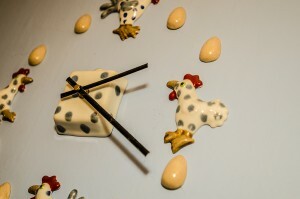 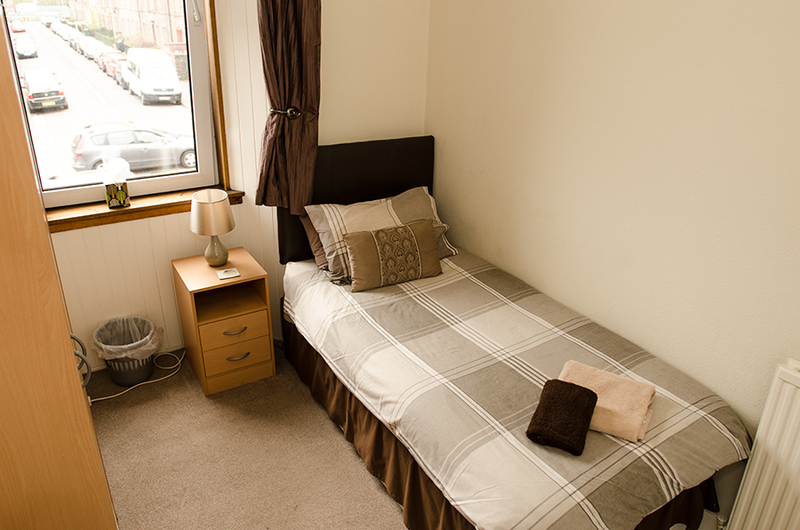 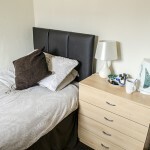 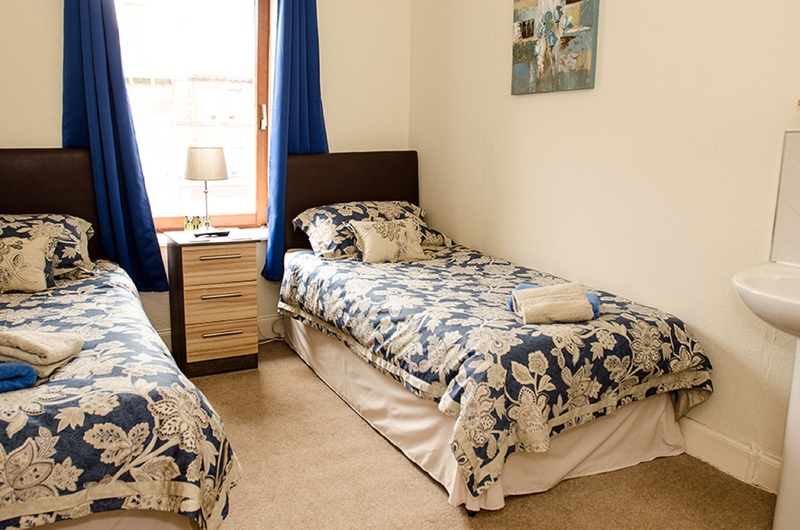 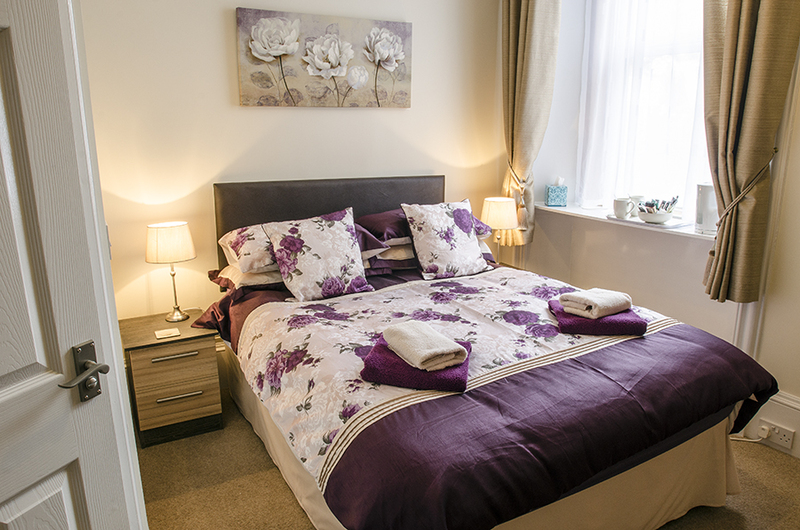 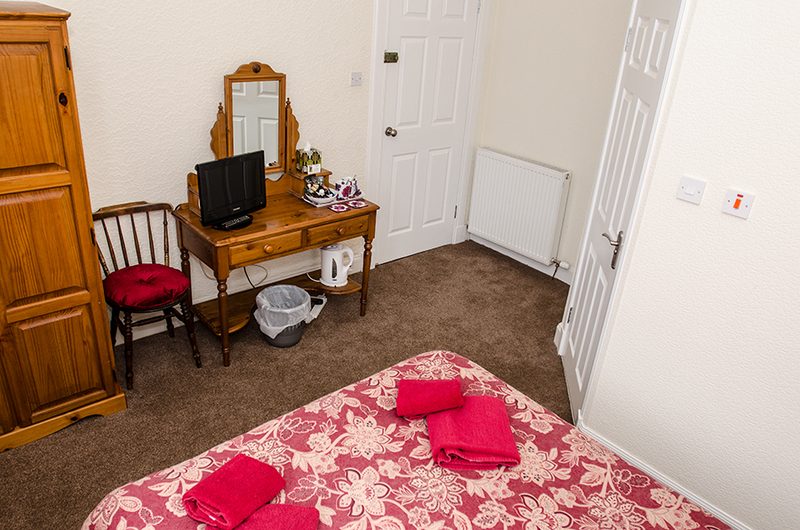 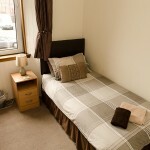 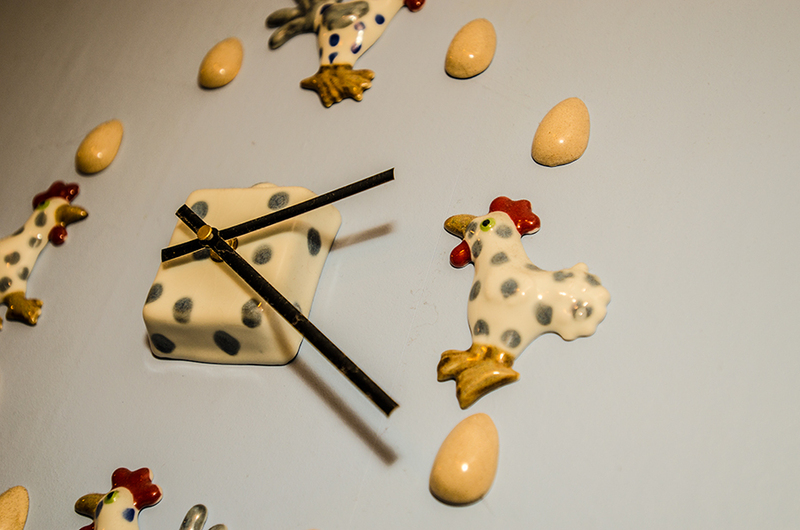 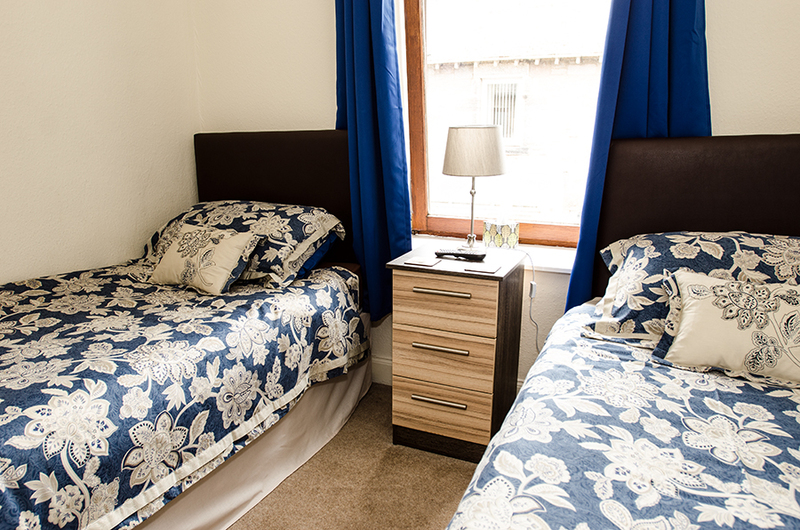 We have five guest bedrooms which all have digital TV and Tea, Coffee and biscuits. 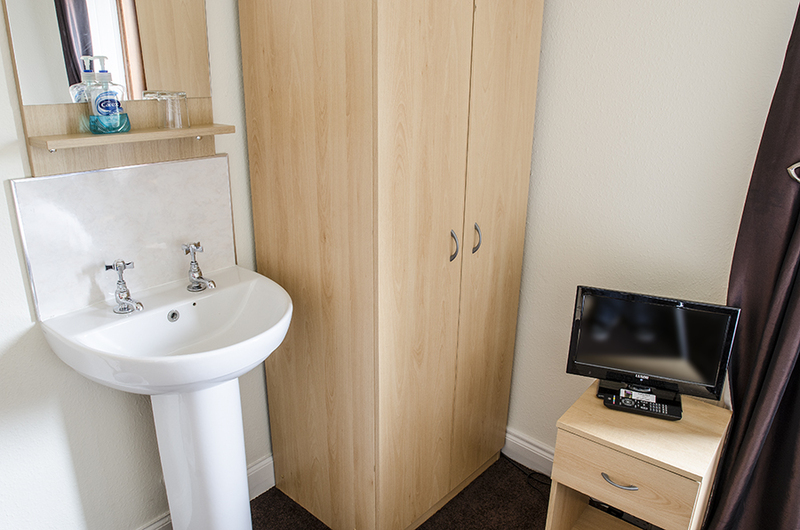 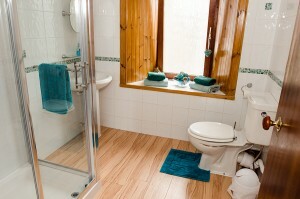 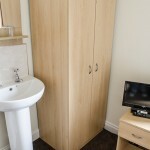 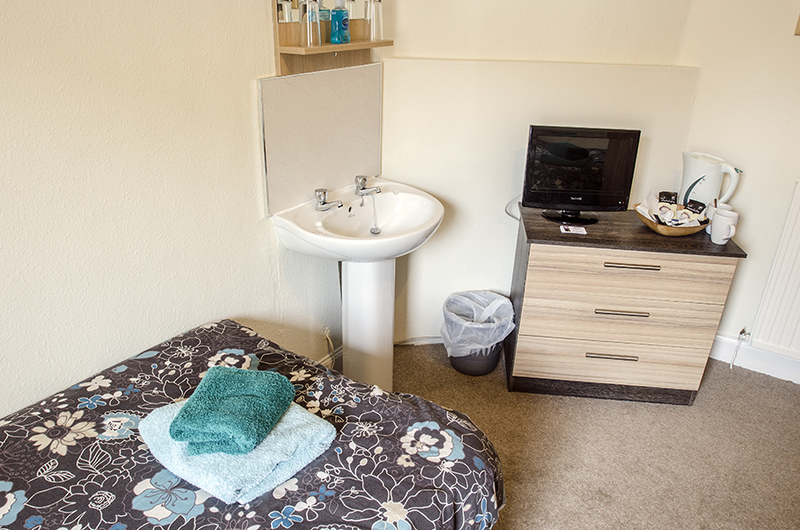 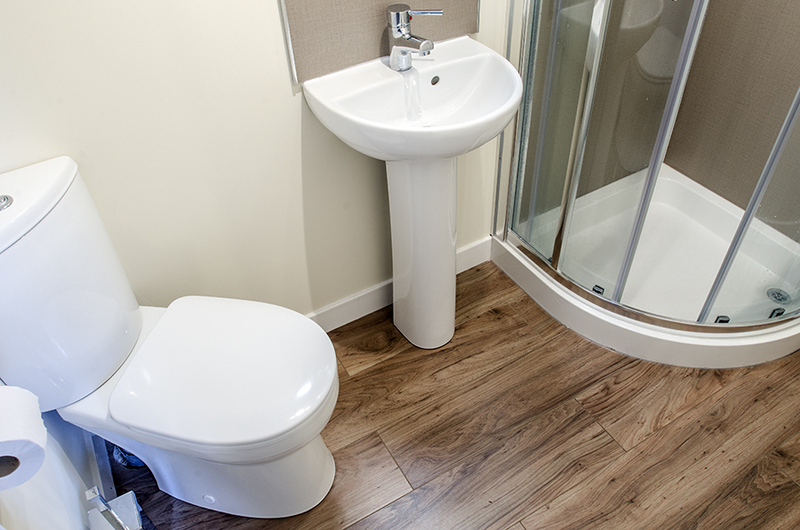 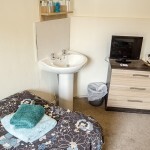 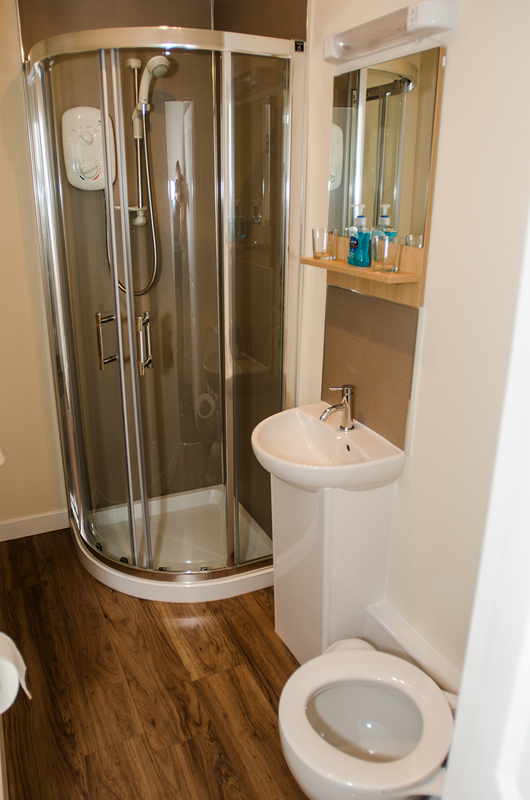 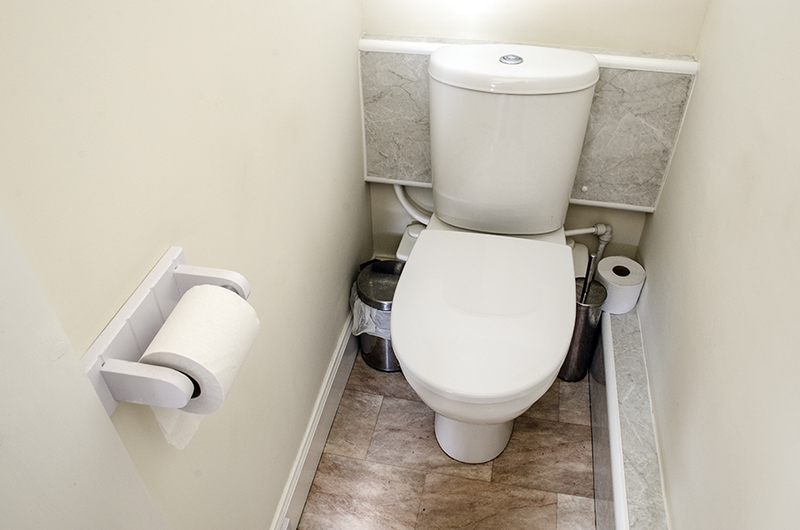 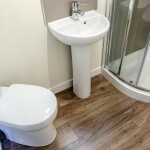 Room 1 – Single room with en suite toilet and wash-hand basin. 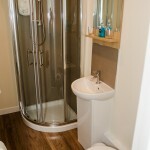 Access to shared shower. 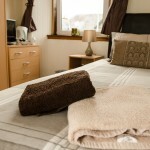 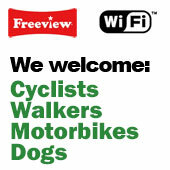 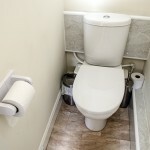 All guests can also access Free WiFi, hair dryer, drying facilities, iron and ironing board.